Pioneers in the industry, we offer pvc sign board from India. 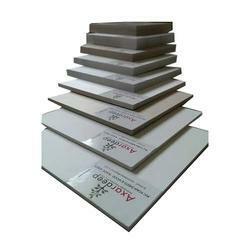 To meet the variegated requirements of our esteemed clients, we are offering a wide gamut of PVC Sign Board. Our offered sign board is finely manufactured under the regulation of highly knowledgeable professionals using highly developed technology. The offered sign board is rigorously analyzed upon diverse quality parameters to ascertain its efficacy. Moreover, this sign board is obtainable in varied thickness and sizes in tandem with the application requirements of the clients.